ChurnZero's real-time SaaS platform helps subscription businesses fight customer churn. See how ChurnZero is helping FiscalNote to improve their customer retention quarter over quarter. CEO of ChurnZero. We help subscription business fight churn. 🔥 And we're HIRING! 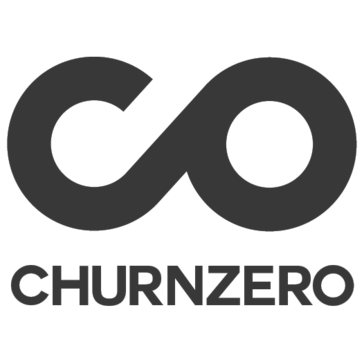 ChurnZero's real-time customer success platform helps subscription businesses fight customer churn. Our platform is uniquely designed to integrate with CRM systems and tightly into an application or service. In doing so, ChurnZero (1) helps businesses understand how their customers use their product, (2) assesses their health and their likelihood to renew, and (3) gives the business the means to automate and personalize the customer experience through timely and relevant touchpoints, including in-app content. ChurnZero customers find instant ROI as their customer success managers are immediately more productive and better informed and their customers are getting better just-in-time service from the automated playbooks. The ChurnZero platform is built for growing small and mid-market B2B subscription businesses. We pride ourselves in building over 30 native API connections to business applications like Salesforce, Zendesk and Gmail. And we are unique in our strong integration with our customer's digital product and service. We believe Customer Success needs to be everywhere in a company, especially inside your product or service. Hi there! Are you looking to implement a solution like ChurnZero?